So here they are. Finally! These are the Keychains had made up and will be selling. 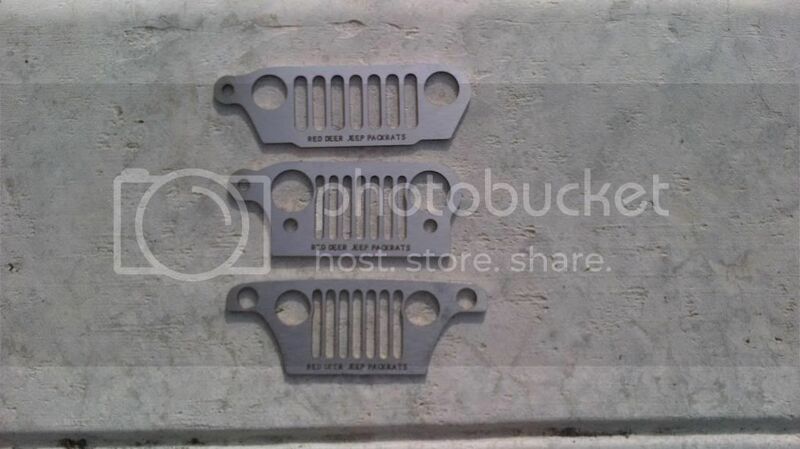 They can be had in CJ, Jeepster, YJ, XJ or MJ, TJ & JK. If you pay via pay pal. Post up so I know. Im in for two more CJ, one more Jeepster, and an XJ. No pay pal though. Will get $ to ya when im back in town. Picked them up today. PM or text me to pick them up.